If you're searching for a picturesque, peaceful neighborhood that exudes elegance, Carolina Waterway Plantation is a must-see. 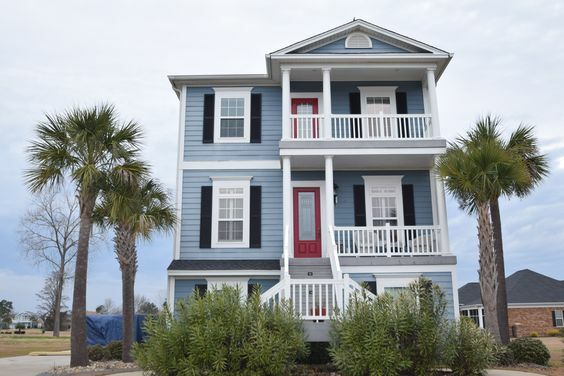 It's a smaller community of about 100 incredible home sites that all have direct access to the Intracoastal Waterway. 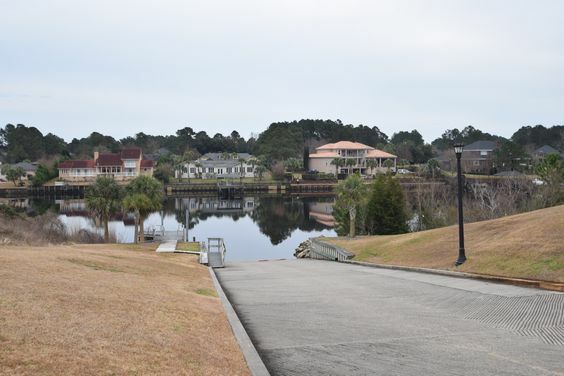 The amenities include Waterway boat access, boat docks and storage area, a clubhouse, tennis courts, playground, and a sparkling community pool. 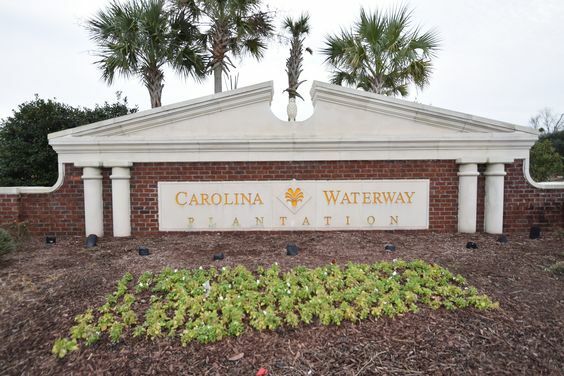 Read more about Carolina Waterway Plantation in Carolina Forest real estate. But the real jewels of the neighborhood are the exquisite brand new custom homes that average $450-500K. The higher price range comes with a higher level of luxury and convenience that will have you living your dream. Homes typically have at least 4 bedrooms and have as many as three stories. As mentioned, the homes are custom, so you're guaranteed to find a style of home that matches your lifestyle. Many have an open floor plan that is comfortable for a relaxing evening for two or for entertaining two dozen. You might also find gas fireplaces and built-ins with accent lighting, coffer ceilings, and glass tile showers. Kitchens are gorgeously gourmet with a center work island, a commercial gas range, double ovens, butler's pantry, breakfast bar, and an open dining area. Many of the homes have tropical landscaping with mature palms and access to a community boat ramp so you are never far away from the water. There are also lots available with no deadline to build or restriction on builders. With all that Carolina Waterway has to offer it is not difficult to see why this Carolina Forest community is very popular in the area. Call us today to schedule a visit to this breathtaking neighborhood.